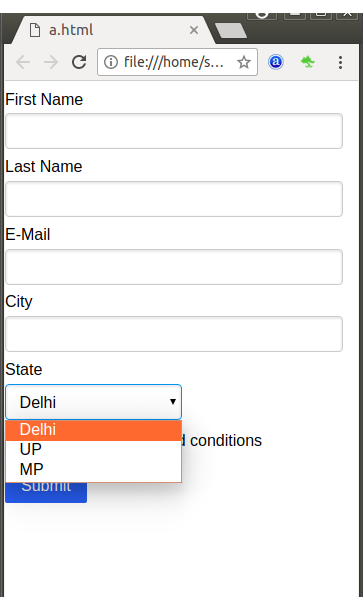 The class name pure-grid is used to create a responsive multi-column form. It requires that pure responsive grid to be present on your page. 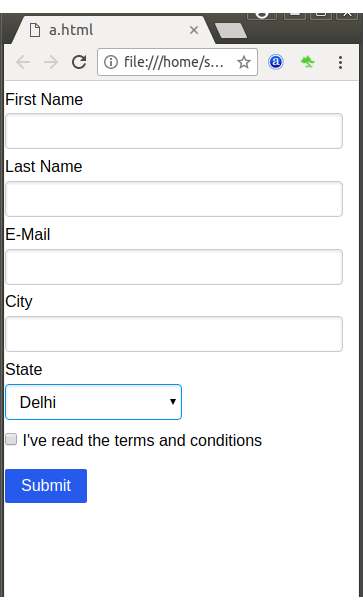 Let's take an example to create a responsive multi-column form.